...yet another shameless plug of my own fiction. 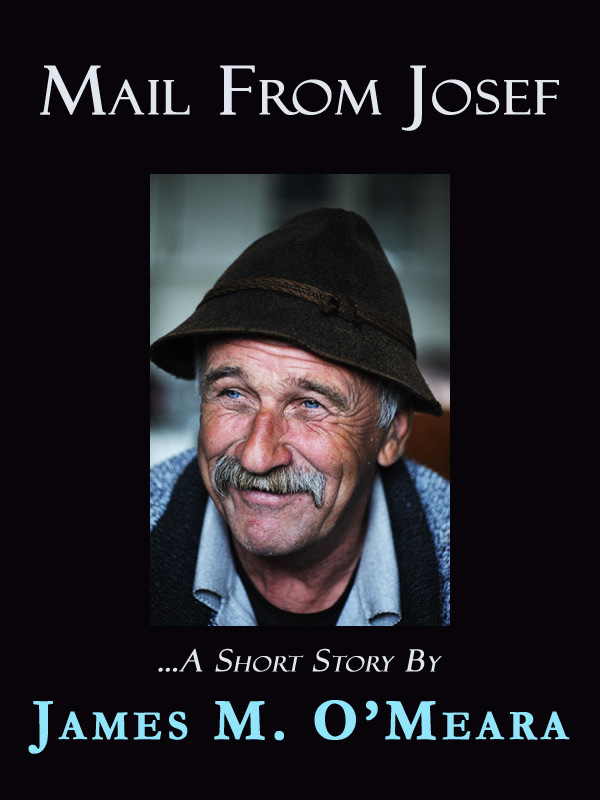 Meet Josef Plum, a simple farmer who comes into an extraordinary inheritance. His life is upended, and along the way he learns a secret that can bring down the nation. When he reveals his great secret to us, we face a single question: Is Josef crazy, or are we?